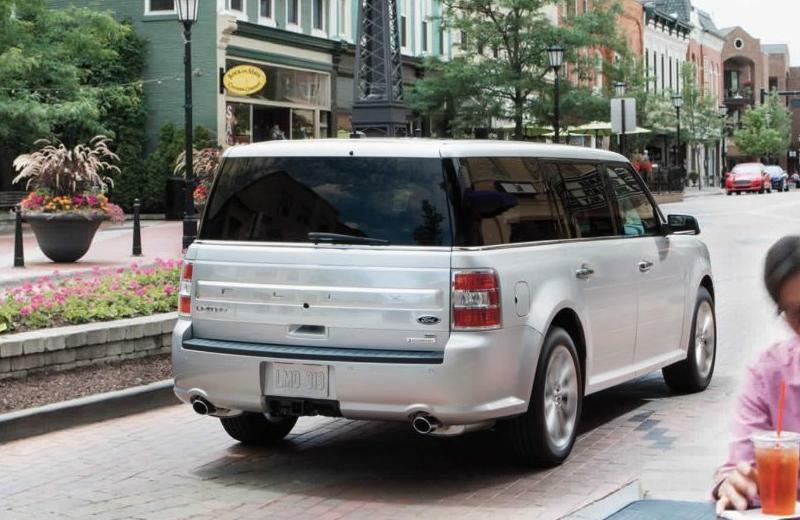 Impressive design and space underline the all-new 2018 Ford Flex. From its distinctive grille (SE and SEL) and sophisticated satin-aluminum (Limited) finish to the bright dual exhaust tips, everyone will be riding in style. 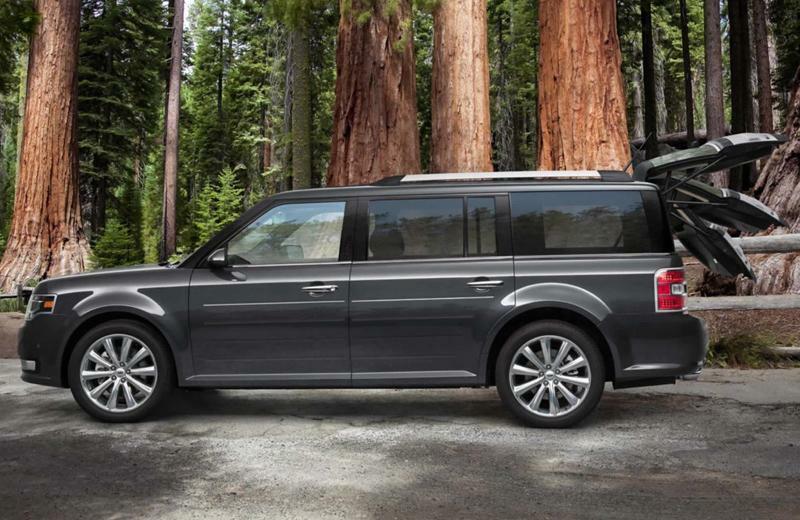 Enjoy the best car lease deals and financing rates in Los Angeles on a 2018 Ford Flex and drive off with confidence when you work with the experts at South Bay Ford. Smart hardware and software come together in the available SYNC 3 with its easy-to-use voice-activated technology. Enjoy a seamless driving experience when you command the system using conversational tones. Experience the smartphone-like touchscreen with impressive responsiveness. 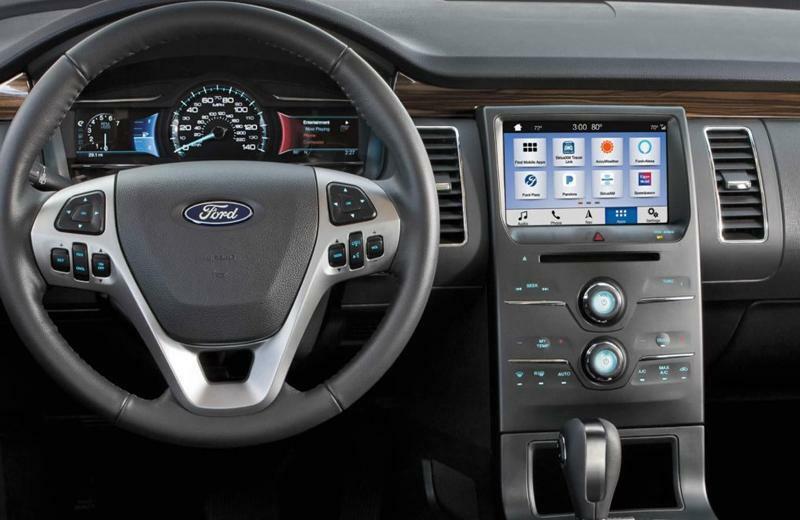 All of this, combined with the 2018 Ford Flex's interface is a reminder of how sleek and smart this car really is. Inside of the 2018 Ford Explorer is a picture of beauty and ultimate comfort. With an impressive, standard dual-panel moonroof and its unique Nirvana leather featuring micro-perforation and quilted inserts. What's more, passengers can enjoy heated second-row bucket seats to keep them warm on cold mornings. Take advantage of the best car lease deals in Los Angeles on a 2018 Ford Flex and drive off with confidence when you work with the finance experts at South Bay Ford.